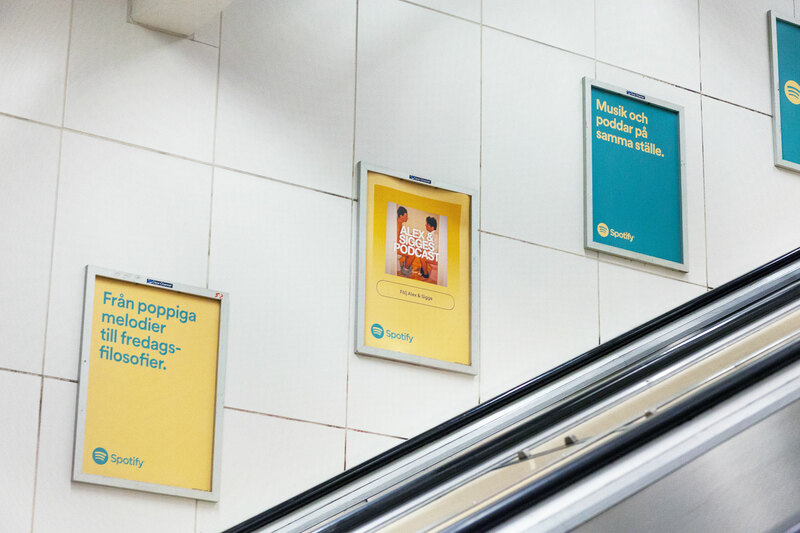 New Work For Spotify Celebrates Podcasts | Animal - A house of creativity based in Stockholm. 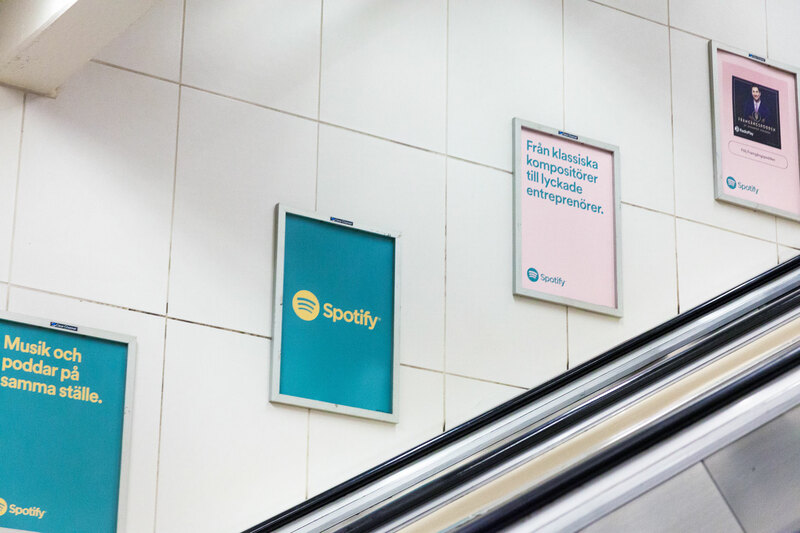 In just shy of two years, Spotify has become the second-biggest podcasting platform. Our latest campaign brings to attention that the platform is a one-stop-shop for all things audio.